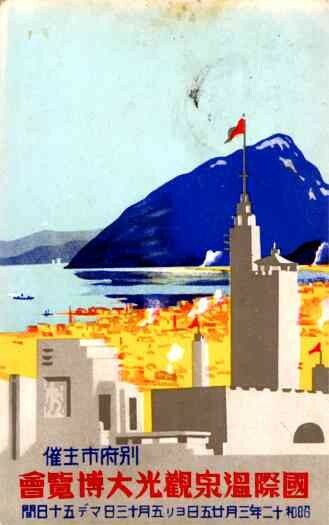 Exposition Art Deco | VintagePostcards.com: vintage, old, antique postcards for collectors. The art deco style buildings. Used Japan 1925.